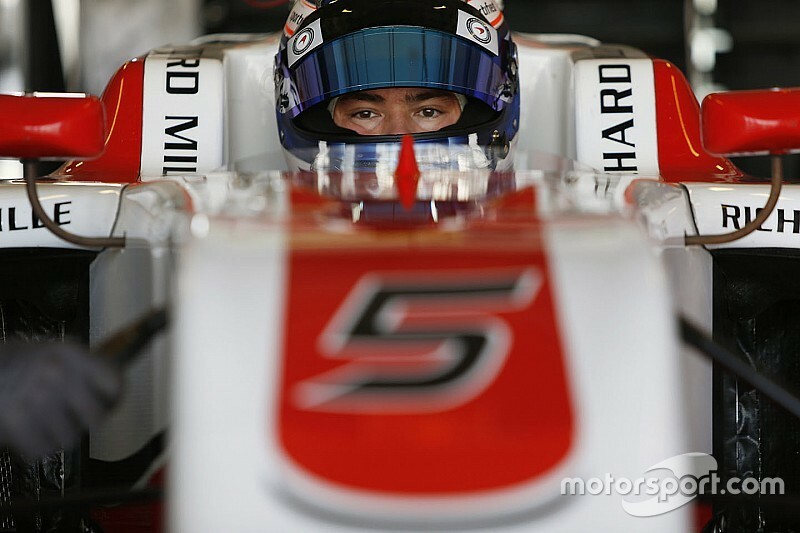 McLaren protege Nyck de Vries will switch to the GP3 Series for the 2016 season with ART Grand Prix. 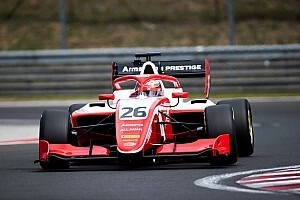 The Dutchman, who was third in the Formula Renault 3.5 championship last year, joins Japanese driver Nirei Fukuzumi at the French squad. 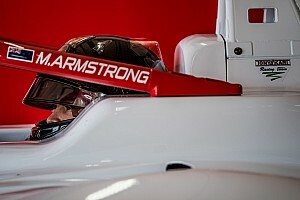 “Initially I thought that GP2 would be the most logical next step for me, but in the end, we opted for GP3,” de Vries told Motorsport.com in an exclusive interview. Although it’s a step lower than he anticipated, he looks forward to the new challenge. 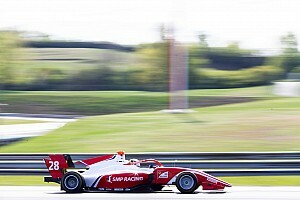 “I think it will be extremely competitive in GP3 this year,” the 21-year-old explained. Asked if he has plans to try and go straight from GP3 to F1 in 2017, De Vries answered: “I’m really not thinking about this. "Max Verstappen has proven that you can go from F3 to F1 and Kimi Raikkonen even went from Formula Renault 2.0 straight into F1. 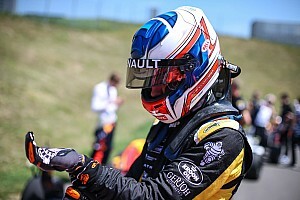 The initial plan was for de Vries to do two seasons in Formula Renault 3.5, but in the summer of last year, the French car maker stopped its support of the series. 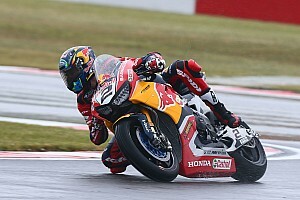 “I think I did a good job last season; third in the championship and best rookie. “Normally you would want to do another year in the same series and go for the title, but then the championship falls in decline. That’s not something you expect to happen," he added. "A bit unlucky. Otherwise, I could have been ready for a Formula 1 seat at the end of this year, if my performance would have been good enough.